Are you a troublesome tenant, or a responsible renter? Take our quiz to find out! Most of the lettings legislation falls on the landlord, but did you know there are rules for renters too? 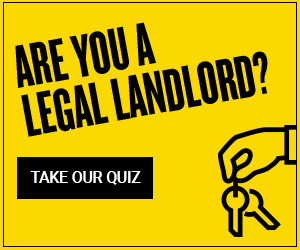 Take our quiz to find out if you are a troublesome tenant, or a responsible renter - and be in with the chance of winning an iPad Mini! 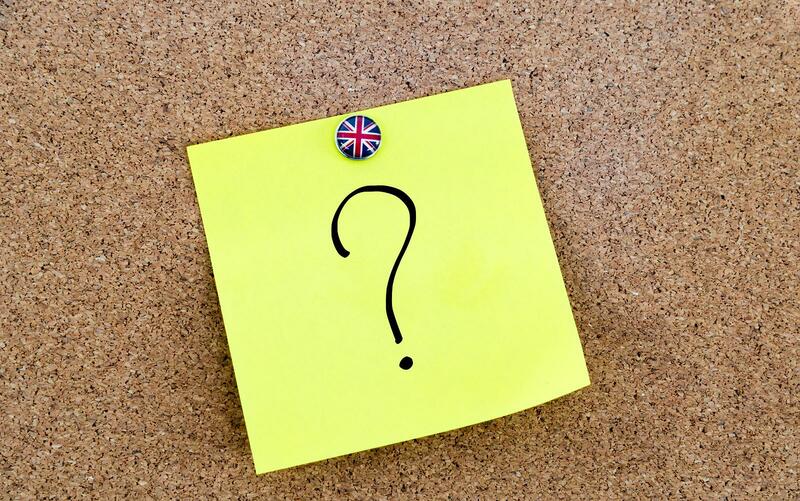 Are you a responsible tenant? Comments for Are you a troublesome tenant, or a responsible renter? Take our quiz to find out! Are you a troublesome tenant, or a responsible renter?